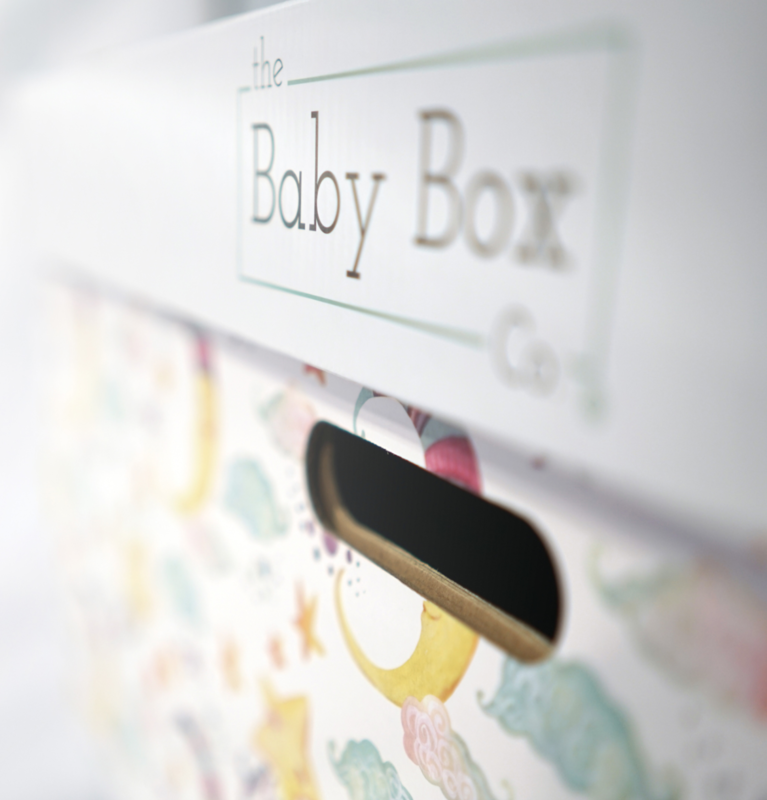 Baby Boxes are new baby starter kits that double as safe sleep spaces for infants. The Baby Box program promotes safe sleep education and is now partnering with the Johnson Public Library. The Baby Box includes new parent essentials such as a mattress, a fitted sheet, baby wipes, breast pads, breast milk, storage bags, and information about safe sleeping. All expecting parents are eligible to participate. Register on Baby Box University at www.babyboxuniversity.com. Log into babyboxuniversity.com and watch the 15 minute relevant syllabus. After you take the quiz, you will receive a certificate of completion. Print or take a screenshot of the certificate. Bring your certificate to Johnson Public Library and collect your Baby Box.